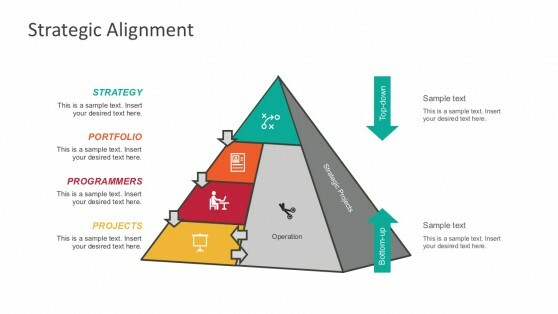 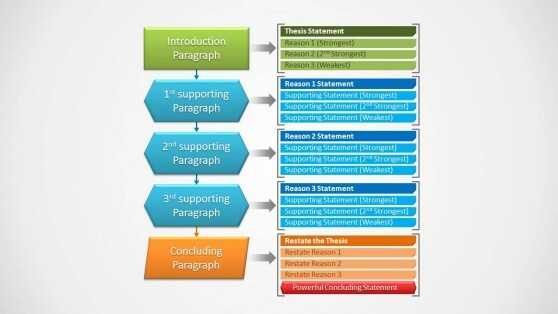 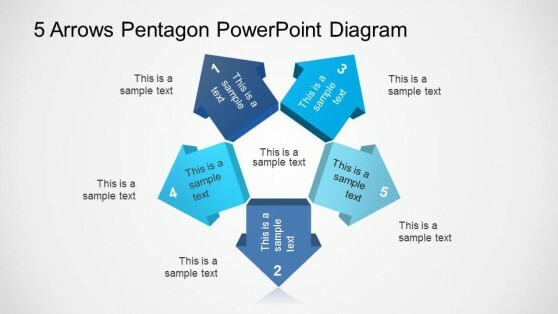 One of the most important aspects of making a good presentation is to set the right sequence. 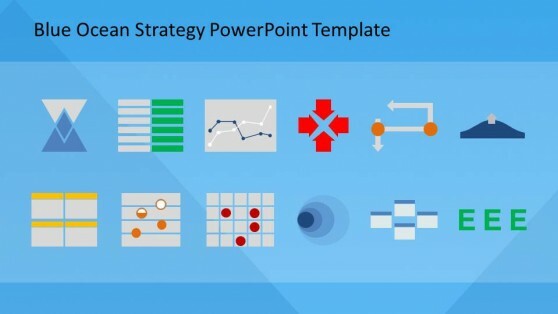 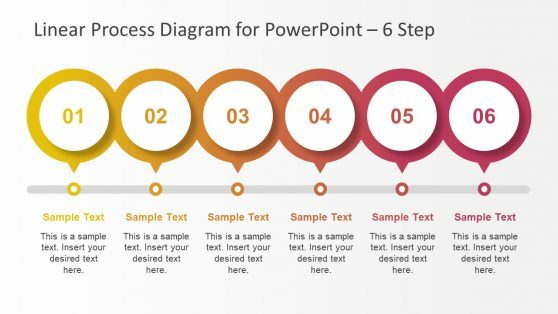 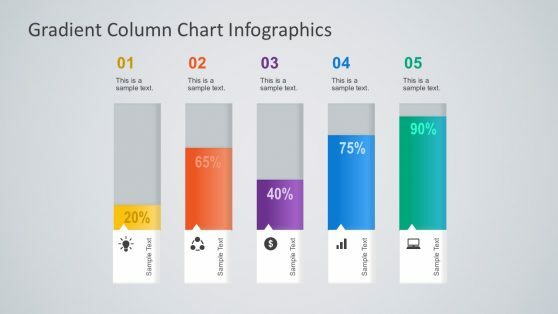 Sequence PowerPoint Templates provide professionally crafted slide layouts that can help you present your topic in a sequence, be it in the form of a financial chart, business diagram or scientific model. 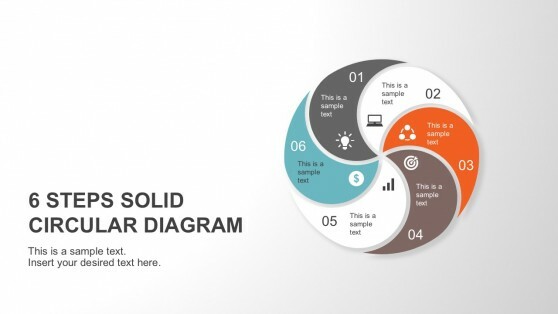 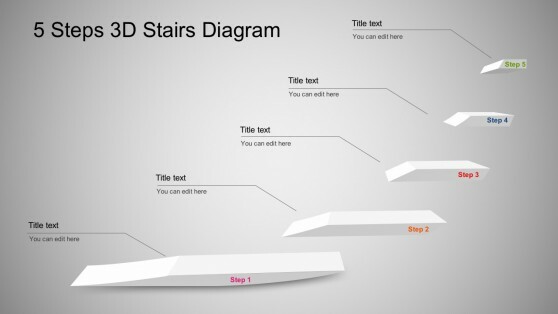 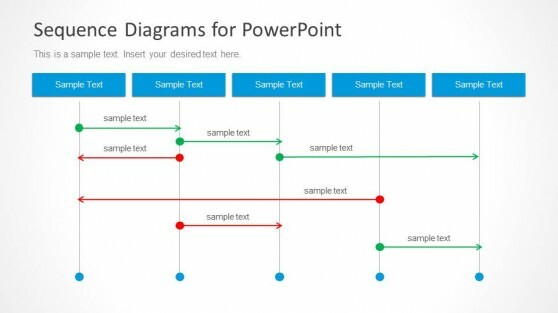 Our collection of Sequence PowerPoint Templates provide editable layouts with logical diagrams and charts which can be easily edited to suit your needs. 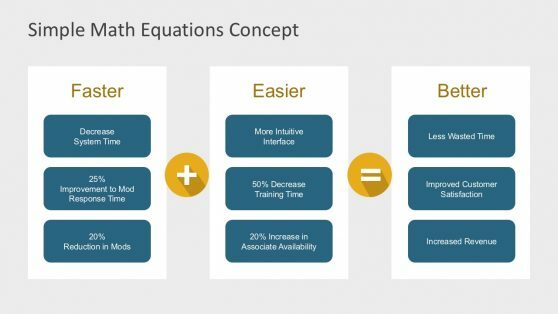 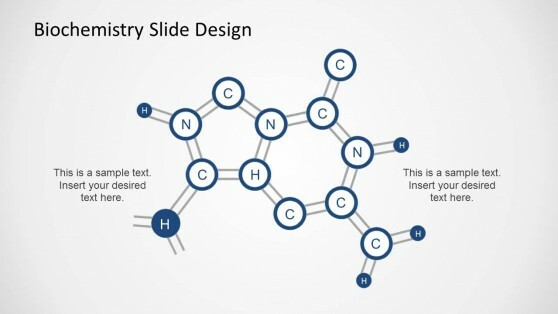 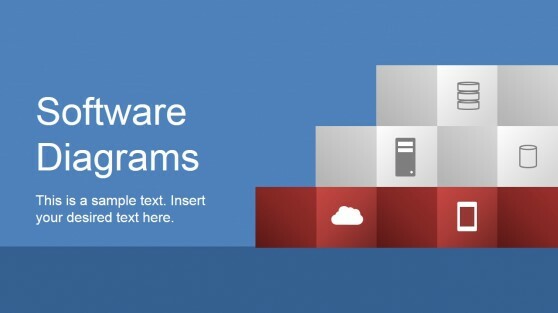 These templates are highly customizable and even the basic slide objects can be organized via drag and drop, duplicated or removed to build your own sequence.